Godzilla (cute version). A Godzilla model that focuses on cuteness.. HD Wallpaper and background images in the Godzilla club tagged: godzilla. 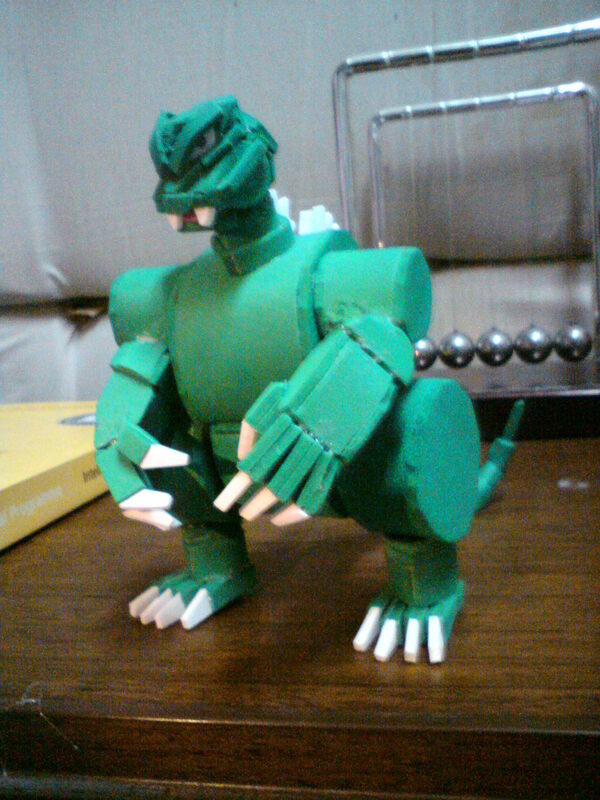 A Godzilla model that focuses on cuteness. This Godzilla photo might contain 기호, 포스터, 텍스트, 칠판, 사인, 서명, 성서 낭독, 독서 책상, 강당, 독서대, and 의하여.